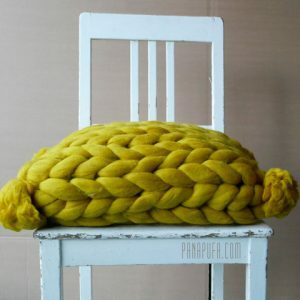 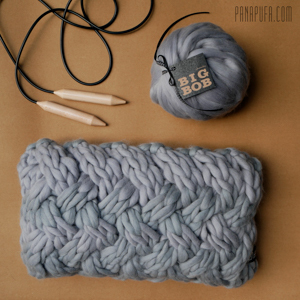 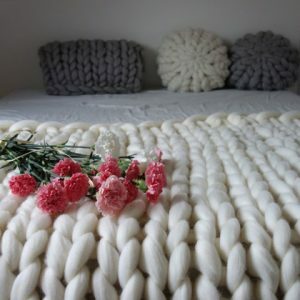 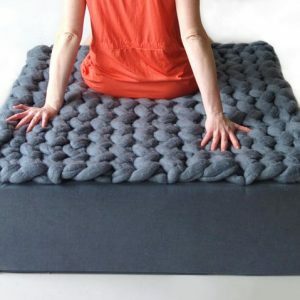 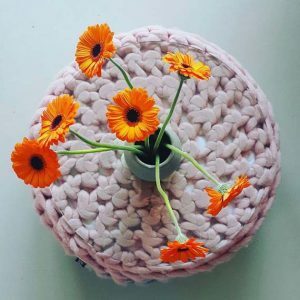 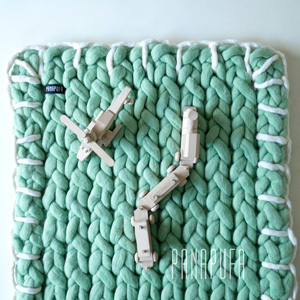 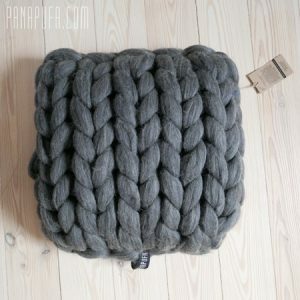 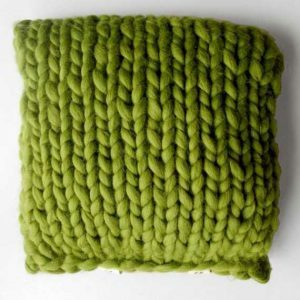 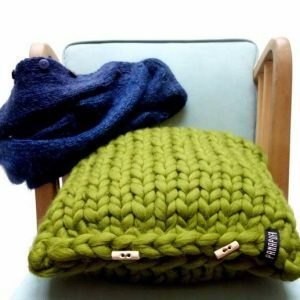 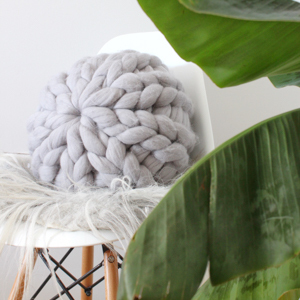 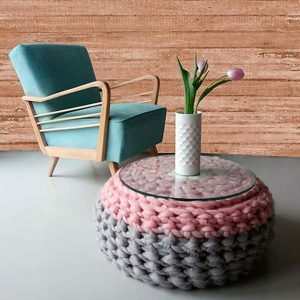 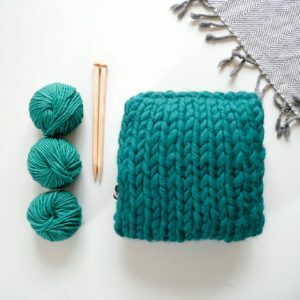 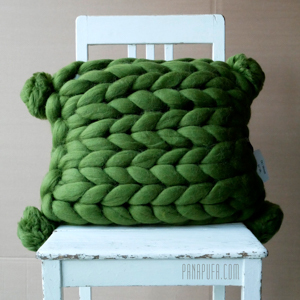 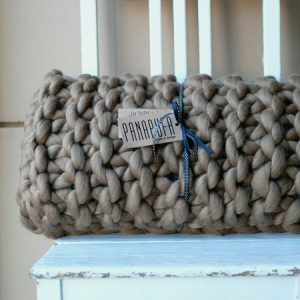 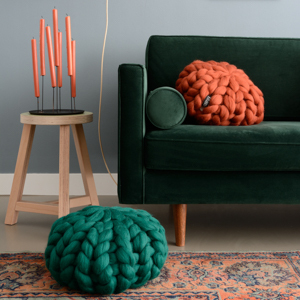 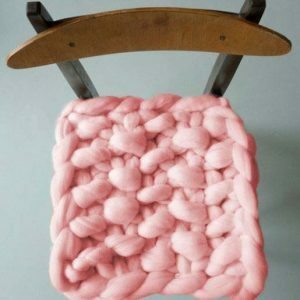 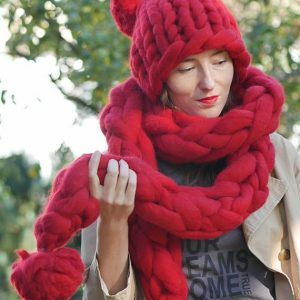 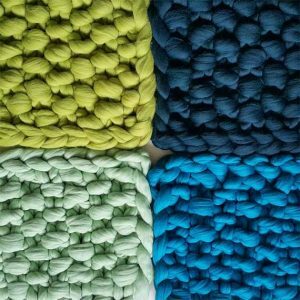 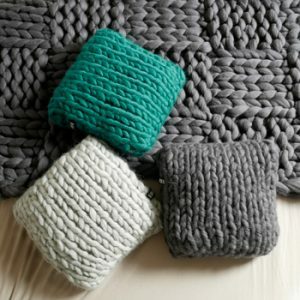 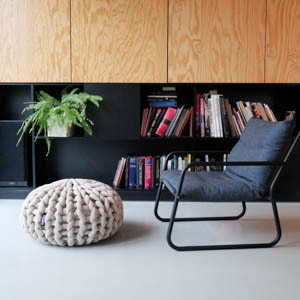 Unique and beautiful chunky knit pouf. 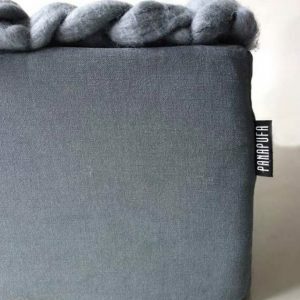 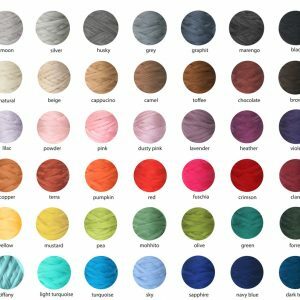 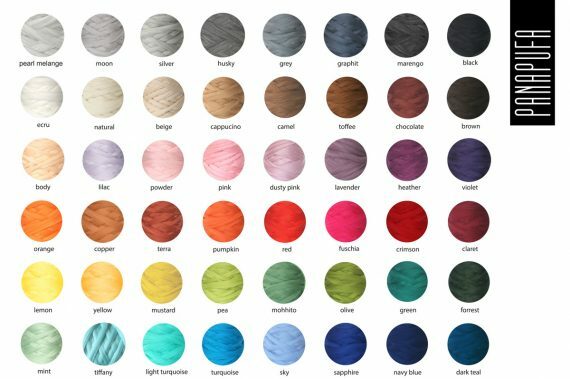 The cover sheet is made of 100% felted wool. 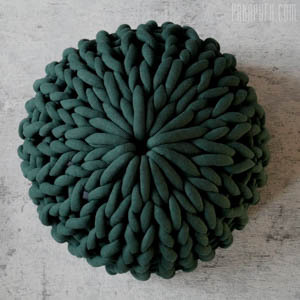 The pouf is soft and pleasant to touch. 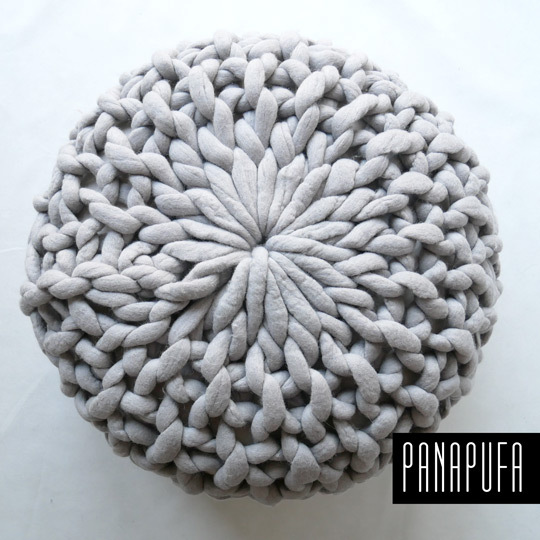 Each pouf is an unique piece.